Rachel Goldman is a of counsel at Clapp Family Law LLC. Her practice is devoted to finding respectful ways to resolve family disputes. She is a mediator, collaborative family lawyer, and skilled negotiator. Her practice includes all aspects of family law, including divorce, post-divorce modifications, child support, custody, alimony, division of marital assets, parenting plans, and prenuptial agreements. 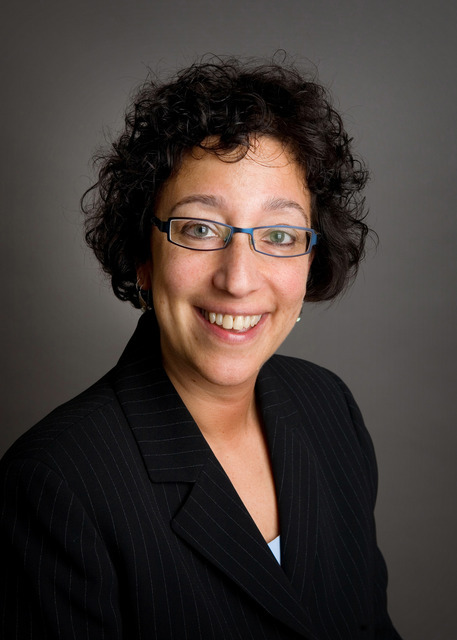 Rachel frequent lectures and teaches at mediation workshops and collaborative Law trainings. Professional Memberships: Massachusetts Collaborative Law Council (immediate-past President and current Board member), International Academy of Collaborative Professionals (Member), Massachusetts Council on Family Mediation (Member), Greater Boston Family Law Inns of Court (Member), Boston Bar Association (Member), Massachusetts Bar Association (Member).